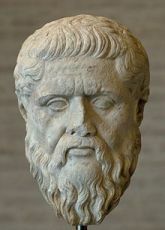 "“The Humanities are those academic disciplines that study the expressions of human beings that explore and reveal what it means to be Human." Whether they are Simple Essays, Complex Case Studies, Report Writing or Dissertation involving multiple disciplines and concepts, our qualified experts make it easy for you. 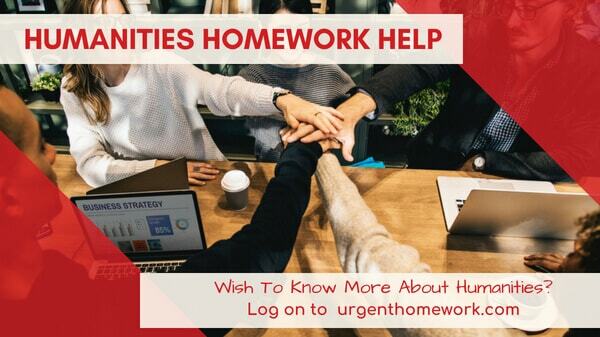 Our Homework Help has helped many Students pursuing Education through regular and Online Universities, Institutes or Online MBA Programs. We also provide help in Project Related Works.